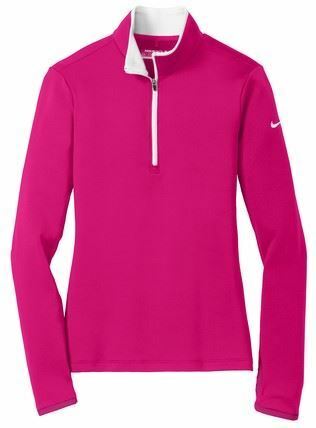 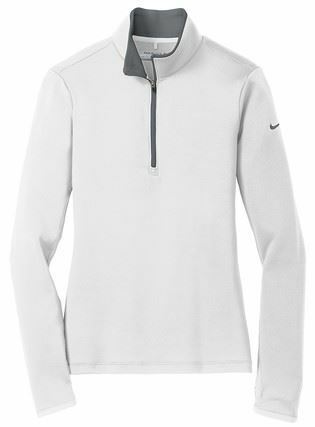 - The contrast Swoosh design trademark is embroidered on the upper left sleeve. 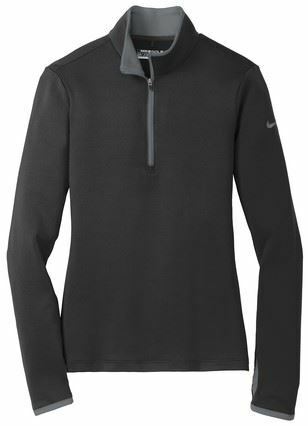 - Thumbholes at cuffs for warmth and enhanced fit. - Made of 7.6-ounce, 93/7 polyester/spandex Dri-FIT fabric. Chest 32 1/2-35 1/2" 35 1/2-38" 38-41" 41-44 1/2" 44 1/2-48 1/2"